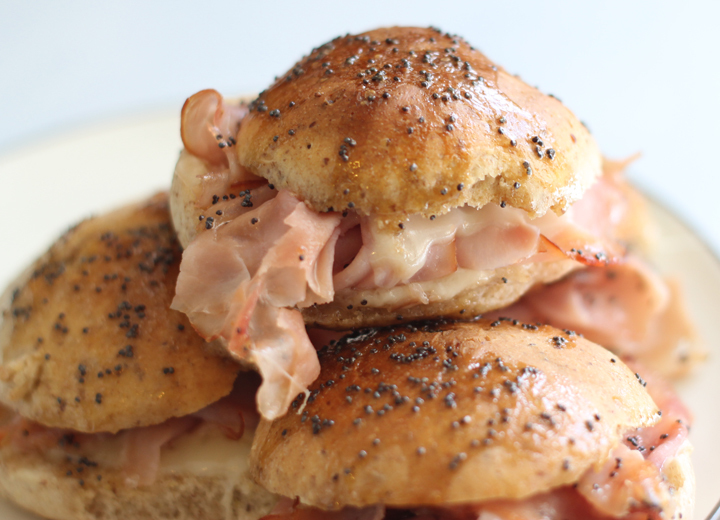 This ham and cheese slider recipe is divine! It is a simple recipe, it’s easy to make, it can be prepared and frozen for later use, and it tastes really good! You can even make them healthier by using homemade wheat rolls. 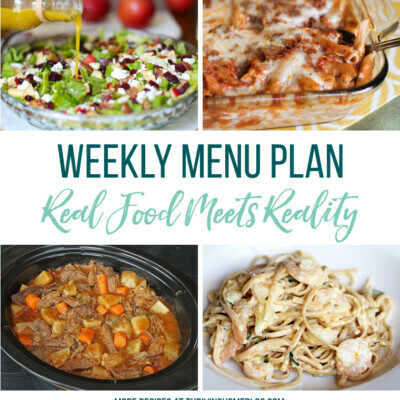 What I also like about this recipe is that it can serve a lot of people for either a lunch or dinner, like the rest of these 20 Meals That Feed a Large Group. 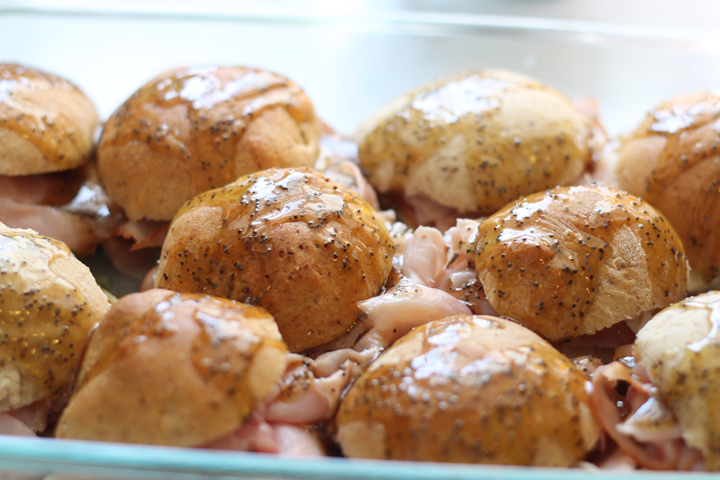 It’s a great one to have in these tasty little sandwiches in your back pocket for your next gathering. 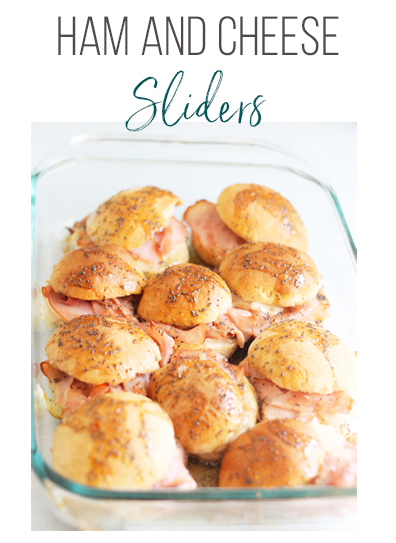 These Mini Ham and Cheese Sliders are the perfect meal for a crowd or hungry kiddos! Always a hit. 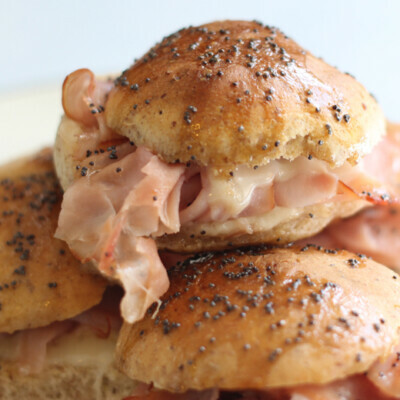 Assemble the sandwiches, using 1-2 slices of folded ham and a 1/2 slice of cheese on the rolls. Place in 9×13 baking dish (or whatever size you have). Squeeze sandwiches in side by side. Mix butter, mustard, worcestershire sauce, poppyseeds and brown sugar into medium sauce pan. On medium-high heat, bring sauce to a boil and then reduce heat. Lightly drizzle each sandwich with the prepared sauce. At this point you could cover the assembled rolls up and freeze them for later use. Just let them thaw out completely before cooking. Cover with foil and bake for about 20 minutes. Prepare sandwiches with sauce on top in casserole dish, but do not bake. Seal with a lid or wrap with plastic wrap and/or foil very well. Freeze. Let sandwiches thaw in the refrigerator overnight. Bake according to directions. Hi! These look delicious. 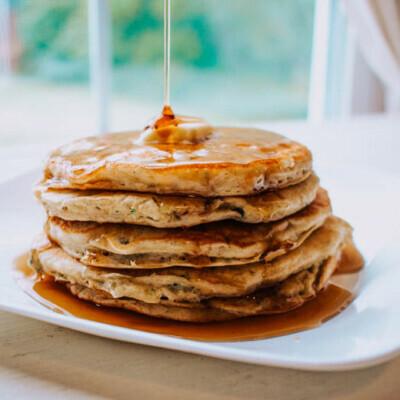 Does the glaze make these a bit messy? We will be having over several families along with their children and I don’t want to serve these with the sauce if it’ll make the sliders messy. Thanks! The sauce just makes a little glaze on top, but it’s not messy. I’m thinking of taking these to a football game where I need to feed a group of people during the 3rd quarter so they won’t be eaten for a couple of hours after I make them. There isn’t a microwave or anything to warm them while at the game. Have you ever had the delay like this with the sliders? Are they still good at that point? The won’t get soggy but I worry about them being at room temperature for that long since there is meat and cheese. If you can find a way to keep them warm, they’d be perfect! 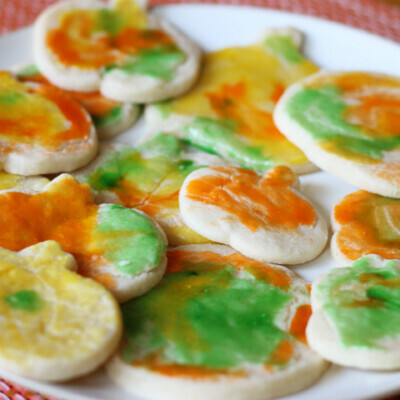 Made these for a small group – BIG success! They were demolished in no time. 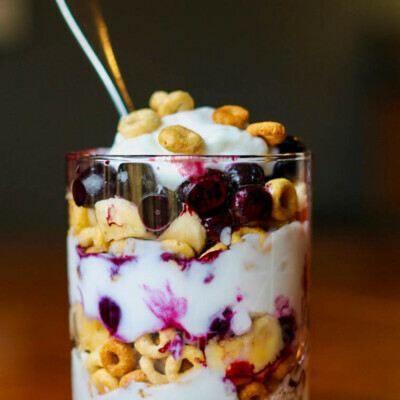 Wow, will be making these again soon!! Thanks so much!! By the way, I often send ham and cheese sandwiches with my grandchildren to school. No problem with spoilage. Bet they’ll love these!! Yes! That’s great to hear, Laverne. Thank you for the review and comment. Do they get soggy as they thaw? Surprisingly no! The glaze is thick enough so it doesn’t effect the texture too much. These look so good! Thanks for sharing the recipe. I like the trend of mini freezer items, I’ve seen other recipes for mini chicken pot pies and also cinnamon rolls. All are huge hits with my kids. So if I was making these for him to take to work think they would be okay to bake and then freeze? I haven’t tried that, but I think it would probably work. HOW MUCH HAM AND HOW MUCH CHEESE? Thanks for the question, Summer. I just updated the recipe! What would you serve as a side? Thanks in advance. You said in your post that the lunches were good for microwaving, but I only see instructions for baking. Are these meals microwavable? They all look delicious and I know my hubby would enjoy them, but his lunches have to be microwaved at work. Well most of the lunches would be cooked ahead of time and then warmed in the microwave. Of course! Lol thank you! 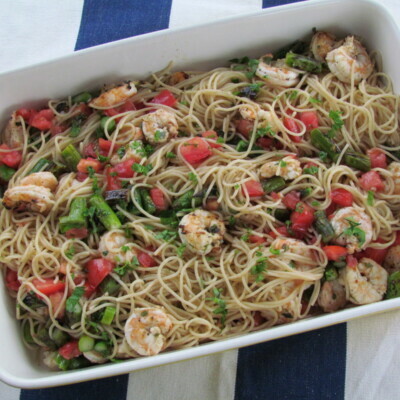 We have made these several times and they can be reheated in the microwave, but not prepared in the microwave. Do you think I could make groups of 4 in a foil packet, wrap tight and freeze in a big Ziploc, then thaw and bake all in the same foil? It’s just my husband and myself so I need smaller portions. Have you ever substituted sesame seeds for the poppy seeds? Ooo, no, but that sounds like a fantastic idea.